The Tatra National Park is located in southern Poland, in the Małopolska Province, and borders on the Slovakian Tatra National Park. Both of these unique areas were listed as UNESCO biosphere reserves in 1993. The Park has its headquarters in the town of Zakopane, a characteristic mountain tourist resort. The National Park covers one of the two Alpine mountain ranges in Poland. The Polish Tatra range, which is a part of the Western Carpathian Mountains, is divided into two sections: the High Tatras (Tatry Wysokie) and the Western Tatras (Tatry Zachodnie). The landscape consists of sharp-edged peaks and hollows with numerous rock formations. The highest peak in Poland, Rysy (2,499 metres), is located here. There are several streams, the longest stream reaching 20 kilometres. Waterfalls, such as Wodogrzmoty Mickiewicza are popular with tourists. The highest waterfall is Wielka Siklawa at 70 metres. The park has over 30 mountain lakes, called staw. These water bodies are an important part of the High Tatra landscape. The largest lakes are Morskie Oko and Wielki Staw. There are also around 650 caves in the park, of which the Wielka Sniezna cave system is the longest (18 kilometres), and the deepest (maximum depth 814 metres). Six caves of this system are open to public. The climate of the Tatras, and hence their vegetation, is characterized by a number of floors. The lowest floor, ie the first floor, is covered with spruce, beech and fir forests. Upper regiel is almost exclusively spruce, rarely only relic spruce forest. The mountain pine (1550-1800 m) is overgrown with shrubby vegetation with a predominance of mountain pine. The floor of the halls is high-mountainous grasslands with rich alpine vegetation. You can meet here, among others many species of bitterness, glacial carnation, alpine pasque. There are not many plants on the floor of the turnip, although some of them are strongly attached to this high-altitude floor, for example, the transparent bittern and the icing buttercup. From the Tatra mammals it is worth mentioning the chamois and the marmot (which produced subspecies in the Tatras: Tatra and Tatra marmot), and in the lower parts of the deer, European roe, lynx and common weasel, and brown bear. Among the birds, the golden eagle reigns, the characteristic is also a murderer, nesting in the higher parts of the mountains. It can be recognized by red wings and unusual climbing abilities. Itinerary inside the Tatra park starting from Palenica Białczańska to get to the wonderful Morskie Oko lake, going up the spectacular Pieciu Stawow valley. 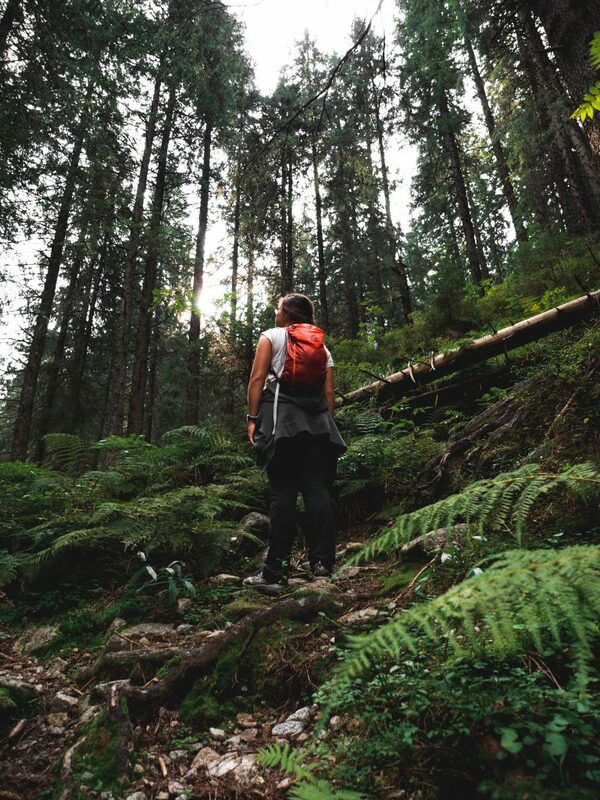 The most spectacular views and real alpine, mountainous scenery are available to those who decide to hike the trail to Dolina Pięciu Stawów (The Valley of Five Lakes) and onward. 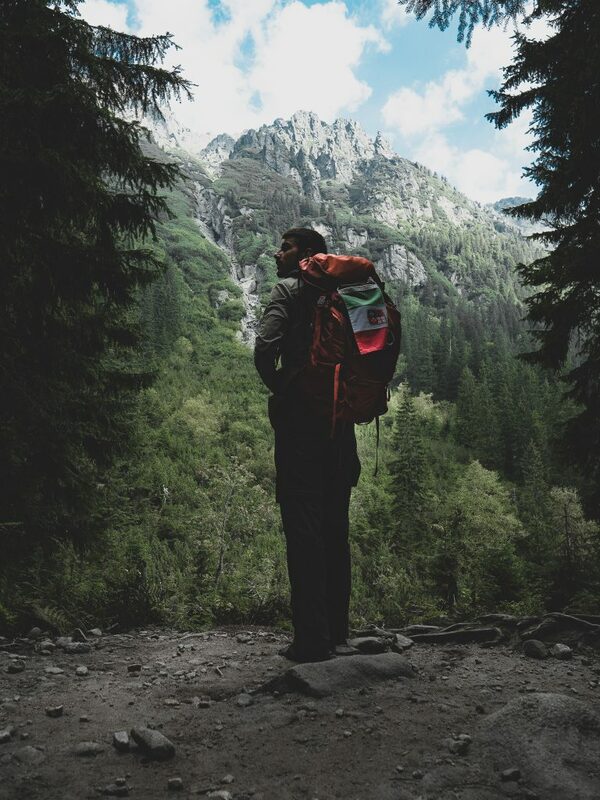 No crowds (comparing to city-like traffic on the path to Morskie Oko), unspoiled nature, amazing landscapes and freshest air. It is also possible to reach Morskie Oko valley itself through the Valley of Five Lakes. This route is both: so much better than the normal, paved, road trail to Morskie Oko and and also pretty easy to follow. The itinerary is ring-shaped so you do not have to go through the same path. The itinerary starts at the Palenica Bialczanska car park. From here, unfortunately, you have to go along a stretch of paved road that leads directly to the famous Morskie Oko lake. The road is very busy with tourists and is also covered by carts full of people, so pay attention. 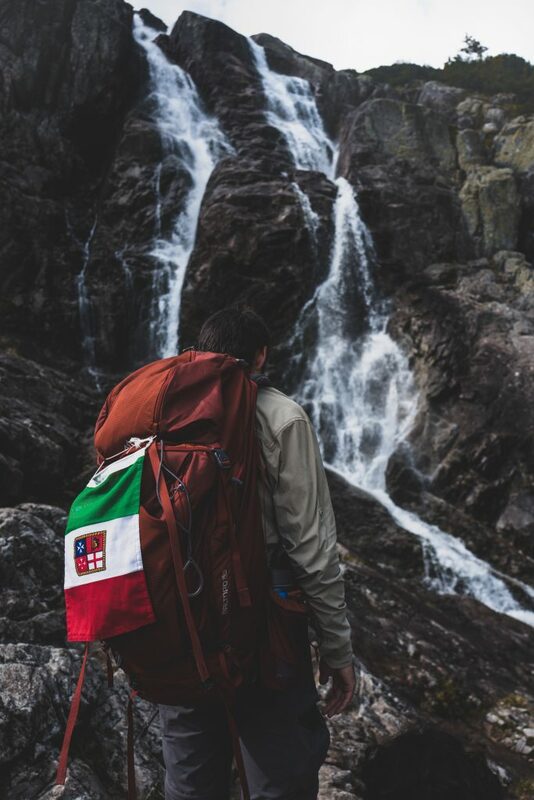 After about 40 minutes you will reach a small waterfall, Wodogrzmoty Mickiwicza, from where the green trail begins, which will take you up the whole Pieciu Stawow valley. After another hour you will get to a little crossroad and you will be able to choose between turning left and following the black trail or staying on the same, green trail. 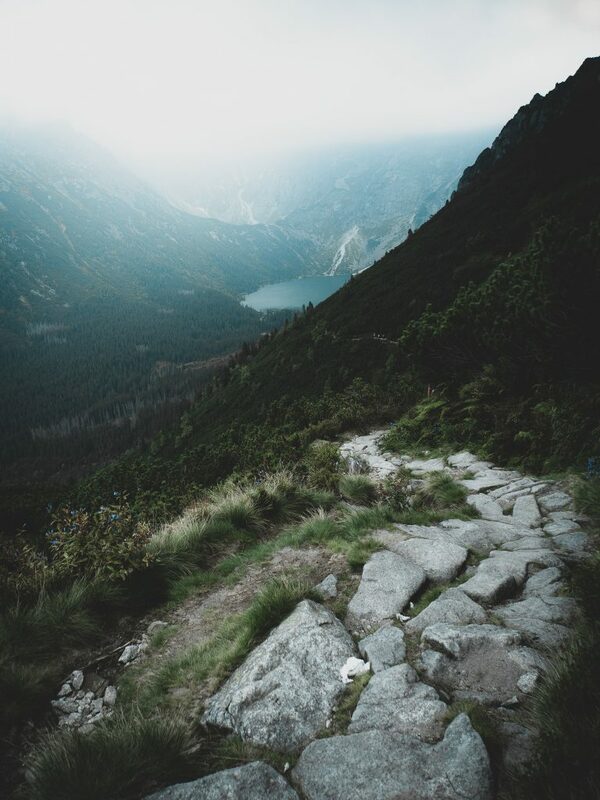 It doesn’t matter which one you hike, they both lead to Dolina Pięciu Stawów. The black trail is shorter and easier but I would recommend to stick with the green one. 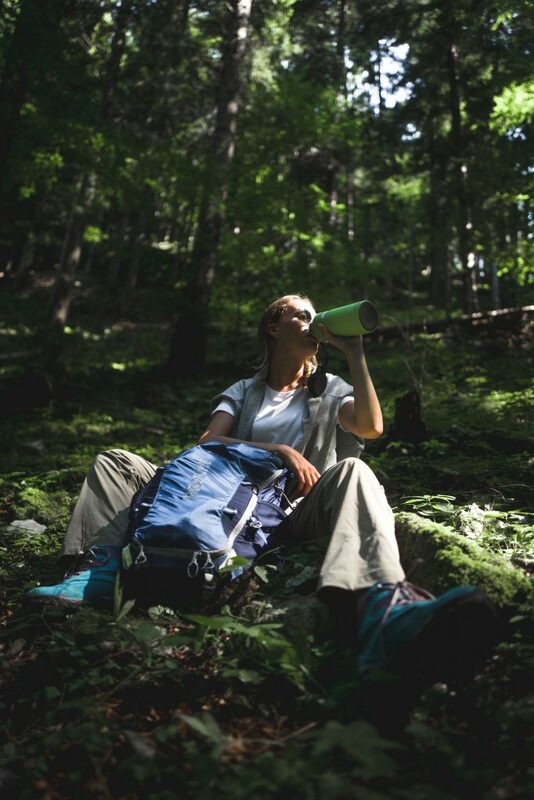 You will see beautiful views of the nearby peak Orla Perć and have a chance to admire the Siklawa waterfall. Continuing on the green path, past the falls, you will arrive at the Wielki Staw lake. Here there are two other lakes, the Czarny Staw and the Przedni Staw, surrounded by a vegetation of dwarf mountain pines that make the environment very suggestive. A shelter is also located here, where you can also stay for the night. Continuing our walk we take the blue path that will take us directly to Morskie Oko. The descent to the lake offers a breathtaking view, and if you are lucky with good weather, in a straight line with the lake you will see Mount Risy (2499m). Once at the lake we recommend a nice stop because the place deserves a lot. The return is on the asphalt road mentioned above, but in the first part there are shortcuts that cut the hairpin bends. 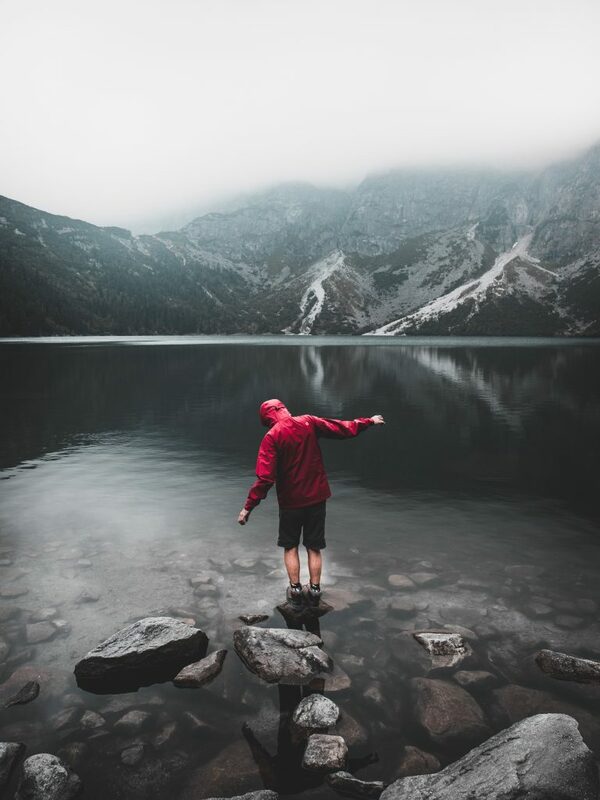 The route is not imoegnativo but we recommend to have u appropriate clothing, especially shoes, because the weather on the Tatras can change quickly. The Palenica Bialczanska car park can be reached by car or by shuttles from Zakopane. 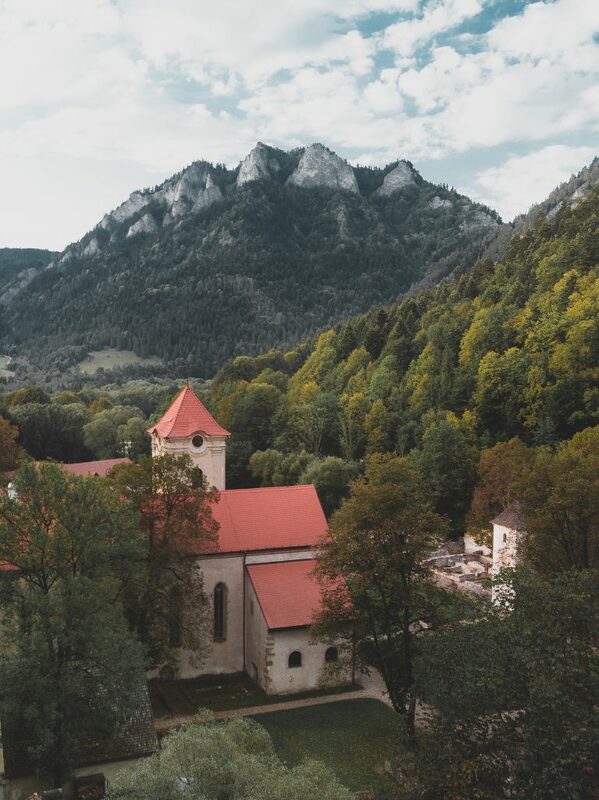 The Pieniny National Park offers one of the best rafting experiences in Europe, as well as steep mountains to climb and medieval castles to visit. The most frequently visited national park in Poland, Pieniny is located in the southern part of the Małopolska Province, on the border with Slovakia and only a few dozen kilometers away from Tatra National Park. The Park’s main attractions are jagged rock massifs and the Dunajec River Gorge, one of the most picturesque in Europe. 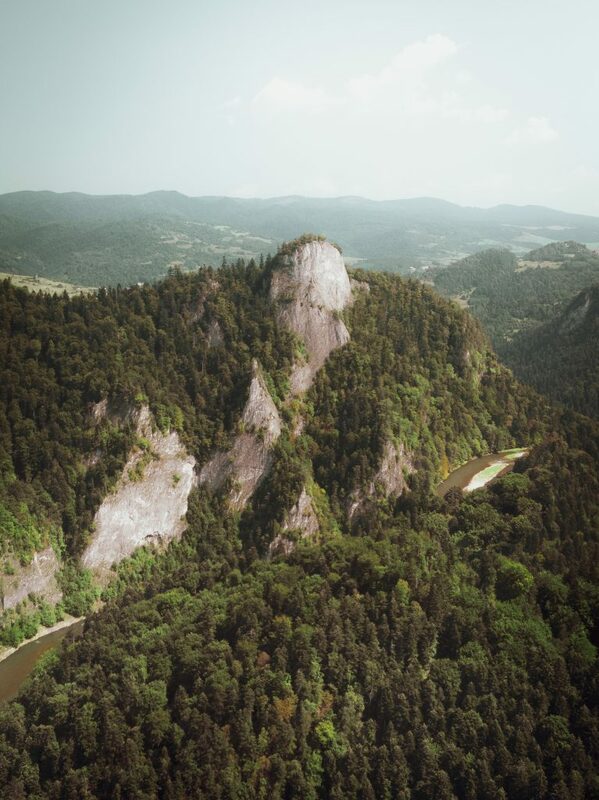 Pieniny is a small mountain range comprised of limestone rocks, offering truly Alpine landscapes. 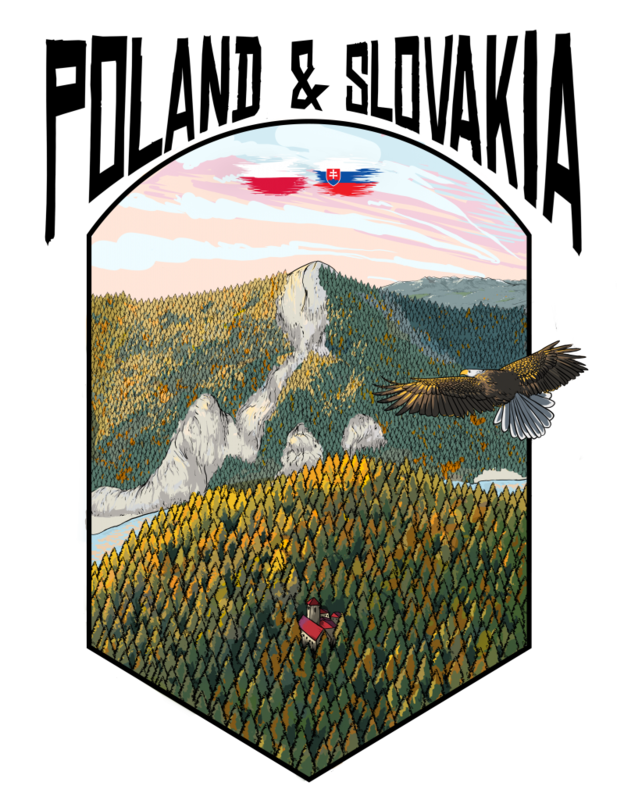 The most frequently visited peaks include the spectacular Three Crowns (982 meters mamsl) towering above the Dunajec river and Sokolica (747 meters mamsl), both with tourist observation decks. The Dunajec River Gorge is by far the greatest tourist attraction the Pieniny National Park has to offer. The Dunajec River flows through a meandering channel with cliffs over 300 meters high. Rafting trips in wooden canoes, which last from two to three hours, have been organised in the Pieniny National Park since the first half of the 19th century until the present. The trip can also be made on foot along the Pieniny trail, almost entirely on the Slovak side of the Dunajec. Even though the Park is small in size, on its area thrive hundreds of species of plants, including 640 kinds of mushrooms. Sometimes, on the same rock, grow plants with opposite means of survival. Park’s meadows, which are the result of human activity, are some of the richest plant ecosystems of Poland (30 to 40 species of flowers for every square meter). So far around 6500 animal species have been proven to live in the Pieniny. It is supposed that the area is even more abundant – with up to 15 000 species. There are numerous birds, fish, reptiles and amphibians as well as mammals. The most important predator is the lynx. On the shores of the Dunajec the otter thrives. Itinerary inside the Pieniny National Park starting from Sromowce Niżne, in Poland, and arriving at the summit of Biała Skała, crossing Slovakia, retracing the course of the Dunajec river, with its spectacular cayon. It starts from Sromowce Niżne and arrives immediately in Slovakia, at Červený Kláštor, crossing a bridge over the Dunajec river, built by the European Union. After that you take the slightly uphill path that in the final part, before returning to the river, will give us a breathtaking view of the cayon. Reached the banks of the river go up until you get to the slopes of Mount Bia skala. Once you reach the top you will enjoy a beautiful view over the park. Now you go through the cayon, which is the border between the two states, until you get directly to the starting point. The itenario enters and leaves the two neighboring countries giving a border experience. Both excursions are simple and do not require any special skills. However, we recommend using outdoor clothing with boots and not sneakers. Time can suddenly change, so you can also get waterproof clothing. Only provide water because there are shelters on the path where you can have lunch. As for overnight stays, we recommend renting a house, at least if you do not want to sleep in a shelter. 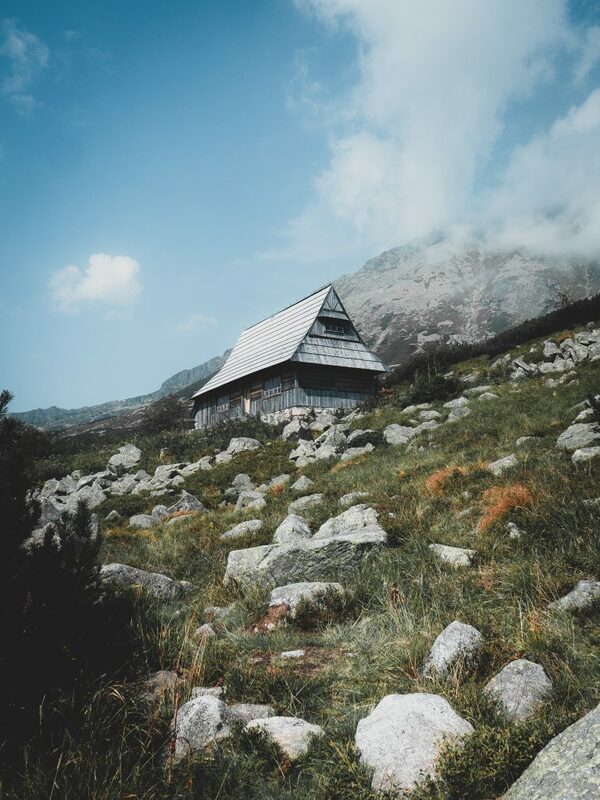 For the Tatra National Park we recommend renting the house in Zakopane, a beautiful mountain town full of activities and restaurants where you can taste local dishes. Instead for the pieniny national park we recommend staying in Cerveny Klastor or in Lesnica. If you book early, prices are very low. The region offers a wide selection of typical dishes, from cheese to meat, without forgetting vodka. We definitely recommend to try the typical Oscypek smoked mountain cheese accompanied by a tasty sausage called kielbasa, also smoked. As main courses you can taste the flaki, tripe, and the bigos, meat with cabbage, and then get to the famous pierogi, a kind of ravioli, and placek po goralsku.